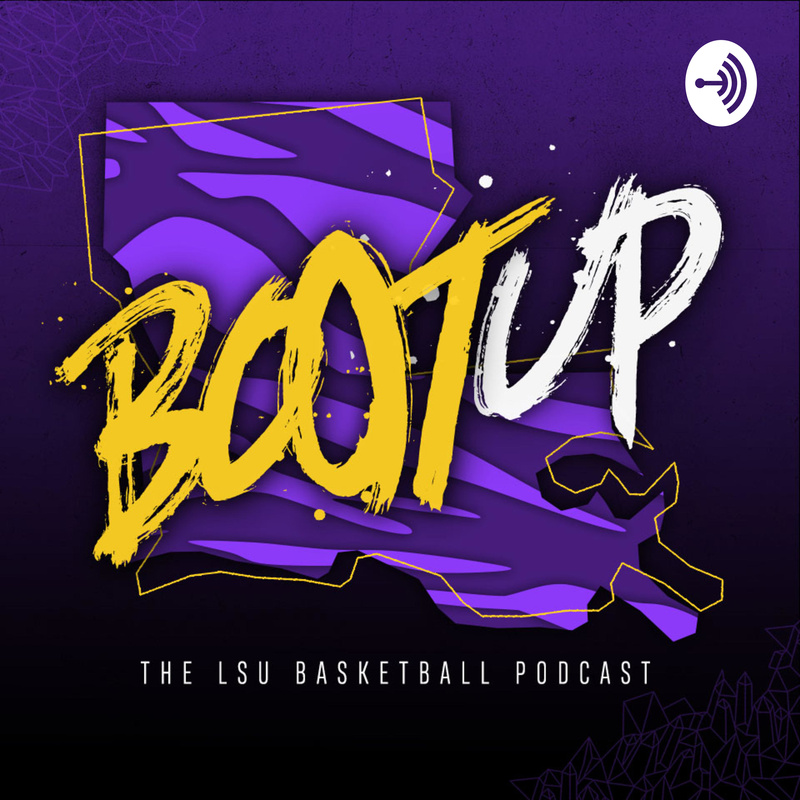 LSU tops Yale 79-74 for the program's first NCAA Tournament win in a decade, and we storm the locker room after to talk about all the relevant topics as the Tigers prepare to take their shot at the Sweet 16. Lots of audio from postgame, and plenty of breakdown on how the Tigers started fast and finished not so fast to beat Yale. I also throw out a theory as to why the Tigers' shooting fell off from a torrid first half to a tepid second half.